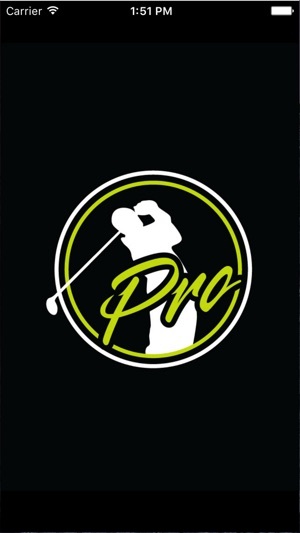 At Peak Performance Golf our goal is simple…lowering your scores to lower your handicap! 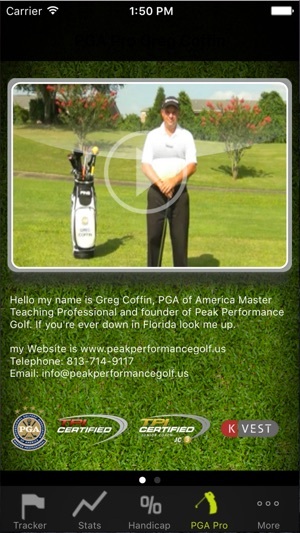 Peak Performance Golf is revolutionizing the way golfers learn and train for golf. For more information about Peak Performance Golf and our Golf School, please visit our website www.peakperformancegolf.us. The Golf Stats Tracker Pro provides on-going analysis to track, understand and improve your game with an easy to use intuitive design that won’t disrupt your game play. 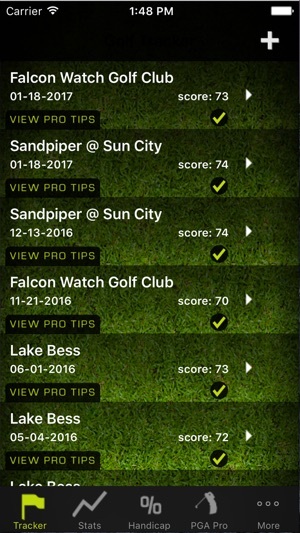 Upon completion of your round a Pro Tip video from Peak Performance Golf will be made available based on your game tendencies. 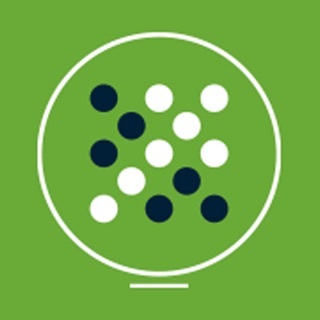 Peak Performance Golf is developing a series of apps that will accommodate golfers of all levels of interest, ability and achievement, to take your golf to a higher level of performance. All it takes is a tap to record or a swipe to the next shot! 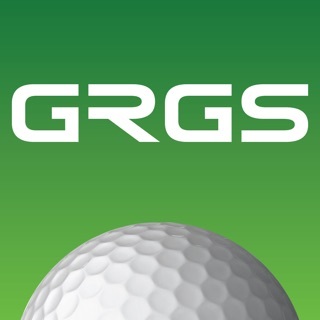 Pinpointing shot tendencies and supplying much more than a score sheet, the Pro version features an indexed USGA formulated handicap calculator. 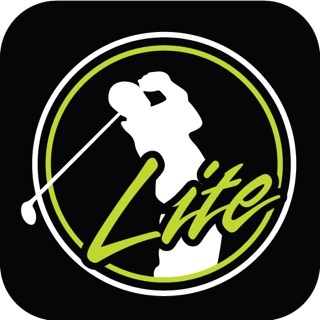 Developed for golfers of all playing abilities, this app doesn’t carry a GPS system and won’t drain your iPhone battery. Professional golfers track their games to best understand how to manage their play and practice sessions. 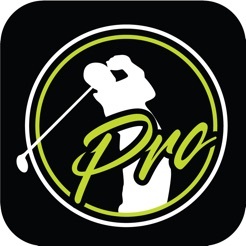 Arm yourself with a detailed knowledge of your full golf game and think like the pros! This is an awesome stats app compared to others on the market. It's a great app. 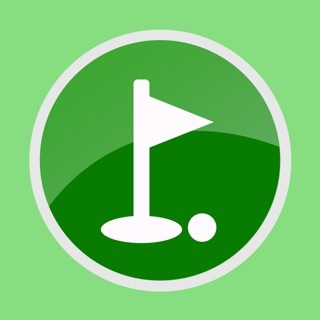 by Clafterw - Version 1.1.1 Very nice app, great to keep stats, putts per hole, and other important stats to improve your game. 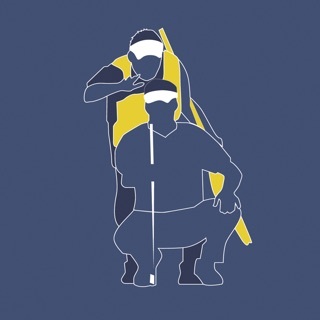 Knowing my handicap helps a lot in tournaments as there are gross and net prizes. From a 4 handicapper. Fixed black bar above the Tab Navigation covering UI Elements. 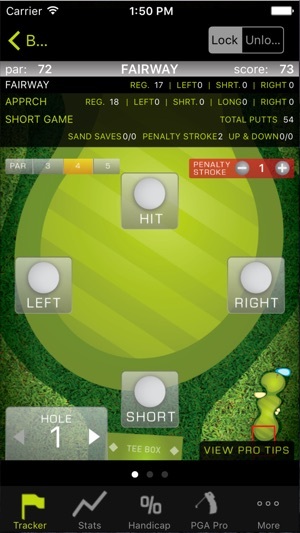 -New Round you can select which hole you're starting on, by default it will be Hole 1. -Stats Filter ability to select a specific hole to view stats. Real lack of editing or control. It's almost a great app, but after you enter a course, you can't delete it from the drop down list so now I have three of the same course names in the drop down all with wrong slope info etc. you can delete a round, but not course name info or edit it. I don't know how this could have been overlooked. Also cant edit the date of your round, so the date is the date you enter the info. Good of u don't it during the round but not at a later date. Sadly, this is probably one better score-stat apps out there. Please give us some updates and fixes. 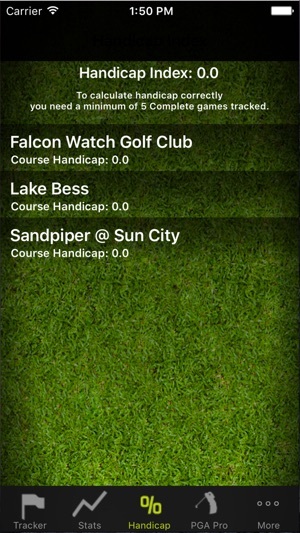 Best iPhone golf app I have found after trying them all. Use it every day for my golf practice. It shows me the right stats with a user friendly graphical interface. For playing, I use SkyCaddie for GPS distances but I wished SG5 had half of the tracking features Golf Tracker has (for 0.5 % of the price). This is an awesome stats app compared to others on the market. There are only a few problems: not being able to delete courses from the "My Courses" list, and the "Handicap Index" portion doesn't work. Other than these two problems, it's a great app. © Jump Branding And Design Inc.